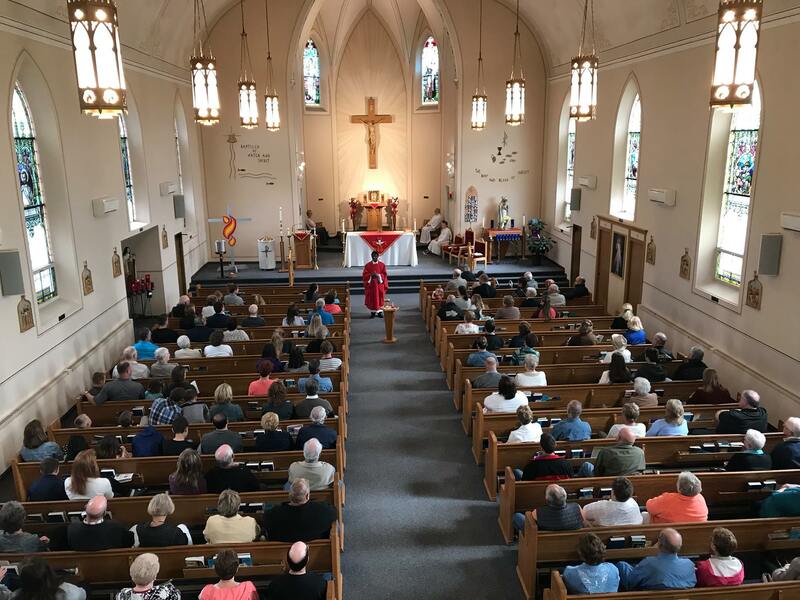 St. Francis & St. Mary Parish: Welcome! ♦ To invite and welcome all to join our faith-filled community. ♦ To offer opportunities for growth in relationship with God, others and self, through worship, education, evangelization and service. ♦ To be responsible stewards ensuring these opportunities are available to future generations. Summer Vacation Bible School -- CLICK HERE to register and be a part of VBS June 10-13 in Brussels. Register your student (K-5) or a helper (grades 6-12).